So, you drive an electric car. Has a strict recycling regiment. Overall, you try to reduce, reuse and recycle. 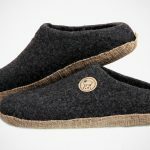 You may think have done everything any responsible, eco-conscious human could do without sacrificing comfort. All’s good. However, there’s actually one more thing you could do: footwear. 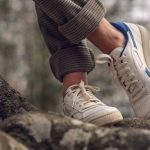 Apparently, billions of shoes were made a year and over 90 percent ended up in landfills. Now, we obviously can’t go without footwear, but we could chose a sustainable solution. 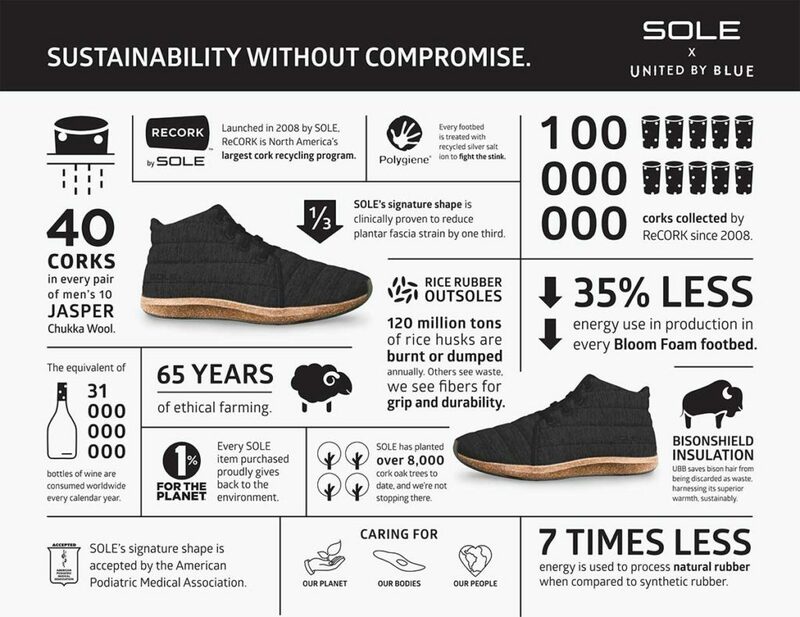 And sustainable is what SOLE x United By Blue Jasper Wool Eco Chukka is. 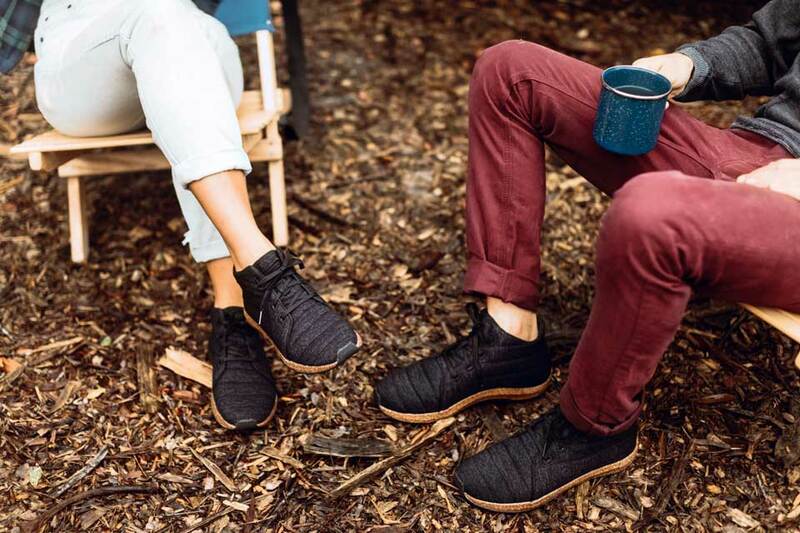 Nearly every components, from the outsole to the insole to the upper, are made using sustainable material and hence the claim as the “world’s most eco-friendly shoe.” As far as sustainable materials go, it has outsole made from natural rice rubber, recycled cork midsole, algae form insole, laces made from bamboo, and sandwiched in between the full traceable and ethically-sourced Merino wool is United By Blue’s Bisonshield Insulation that uses natural bison hair discarded by ranches as a natural, anti-microbial temperature regulating insulation for all year round wear. 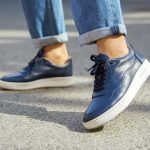 The result is a pair of super lightweight kicks that is breathable, temperature regulating, durable, odor eliminating, supportive and yet flexible and almost as importantly as it being sustainable, it is one heck of a looker. And oh, did we mention that is sockless-friendly too. So, that’s a good news for socks haters. I guess? 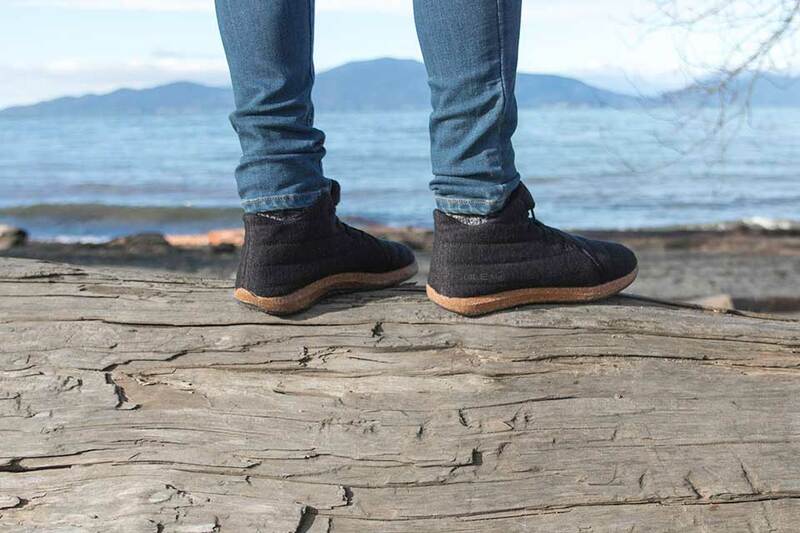 You can pre-order SOLE x United By Blue Jasper Wool Eco Chukka at a significant discount, at $105-115, by backing it on Kickstarter. There is a slip-on version too, going at 90 bucks. And yes, your pledge for a product is a pre-order as the campaign is already full-funded. 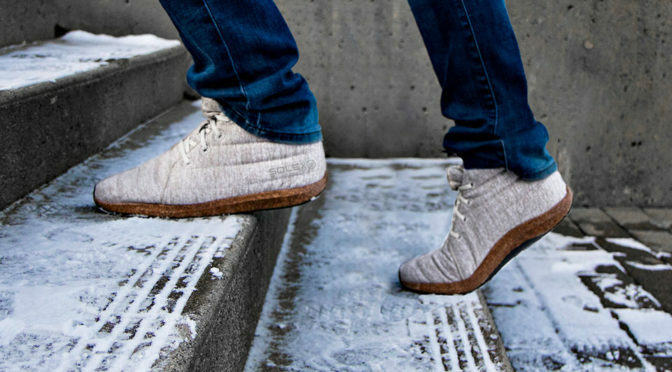 If all goes as planned, backers should be greeted by this awesome sustainable shoes at their doorsteps sometime in July 2019. Skip ahead to pick up more details in the pitch video after the break. All images courtesy of United By Blue. Great Scott! 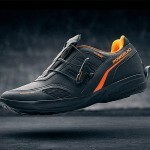 Back to the Future II-style Auto-lacing Shoes is a Reality!